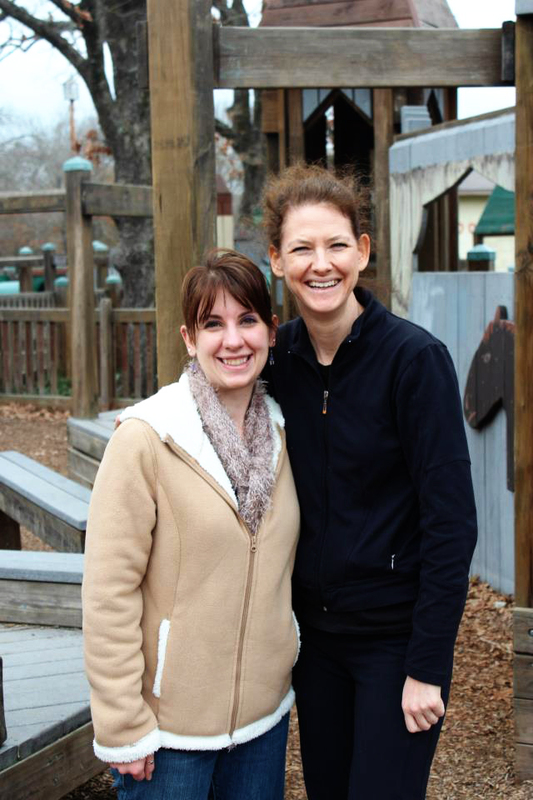 Me and my friend Warrie at a park playdate! As I recently mentioned I’ve become a scarf convert! 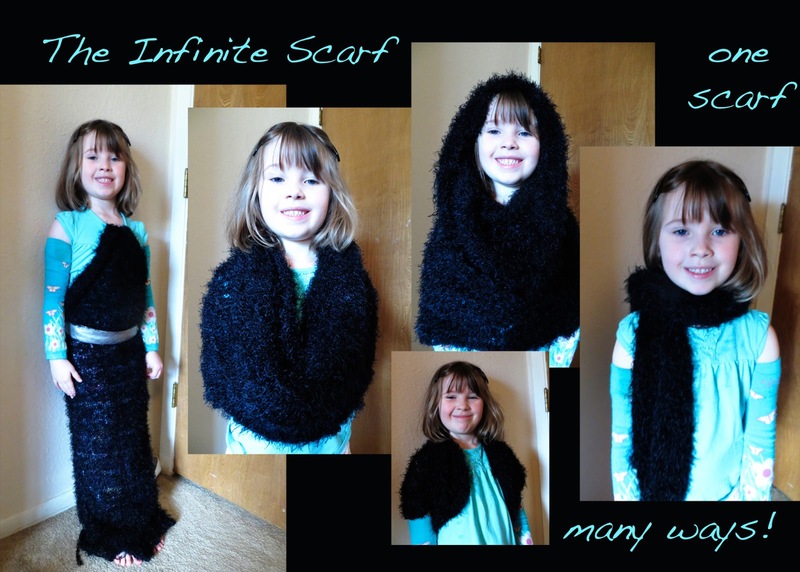 I’m also a lover of “all things snuggly” so when I saw The Infinite Scarf I wanted one just for the fact that it looked so soft and snuggly–and I knew that the tan one would go perfectly with my brand new (also soft and snuggly) coat! 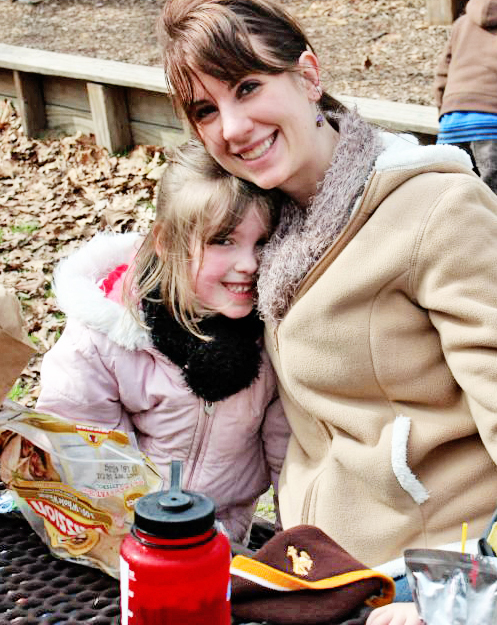 It was a *chilly* windy day during our park playdate and lunch out the other week–so both us girls bundled up in our scarves! 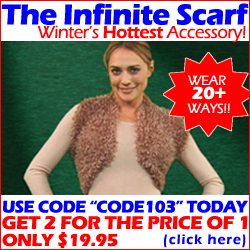 The Infinite Scarf is super cool for several different reasons. First off it’s machine washable (a MUST for me!!!) In addition to that it’s not *just* a super snuggly scarf–you can actually wear it in over 20+ ways–and then when you’re done it shapes right back into your snuggly scarf again! 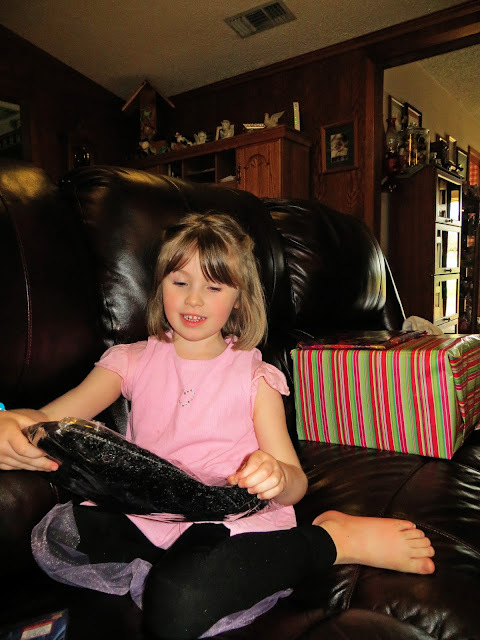 Always the rigorous reviewers Amber and I put it to the test. Pretty cool right? With many of the “as seen on TV” products I normally watch and go “Riiiiiight.” But this one actually stands up to all the claims! It really does go from stretched out the the length of a dress back to a simple scarf! (we took the above pictures in order from left to right). 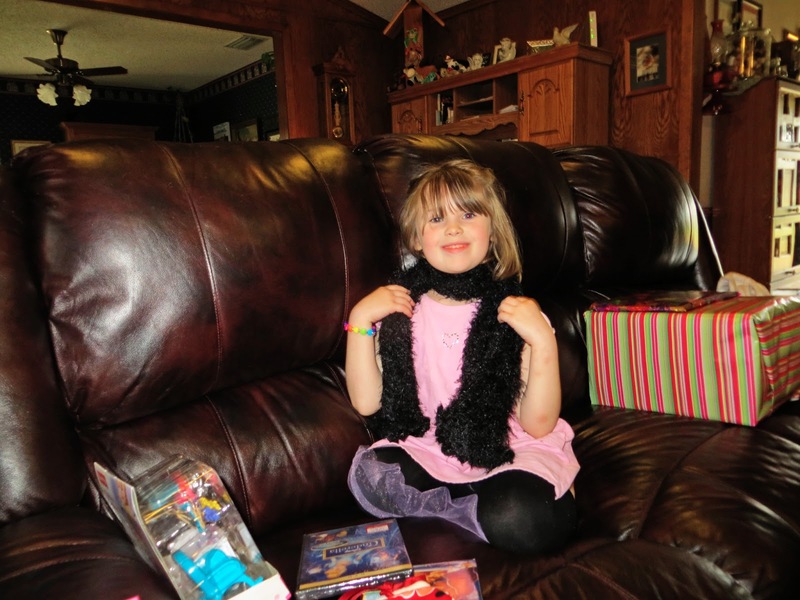 Perfect if you’re a fashionista or want to add a super versatile piece to your daughter’s dress up box! Lucky for you I have a super special coupon offer so that you can get 2 scarves for the price of one–your neck will thank you! Do you “like” me yet? If not be sure you do!